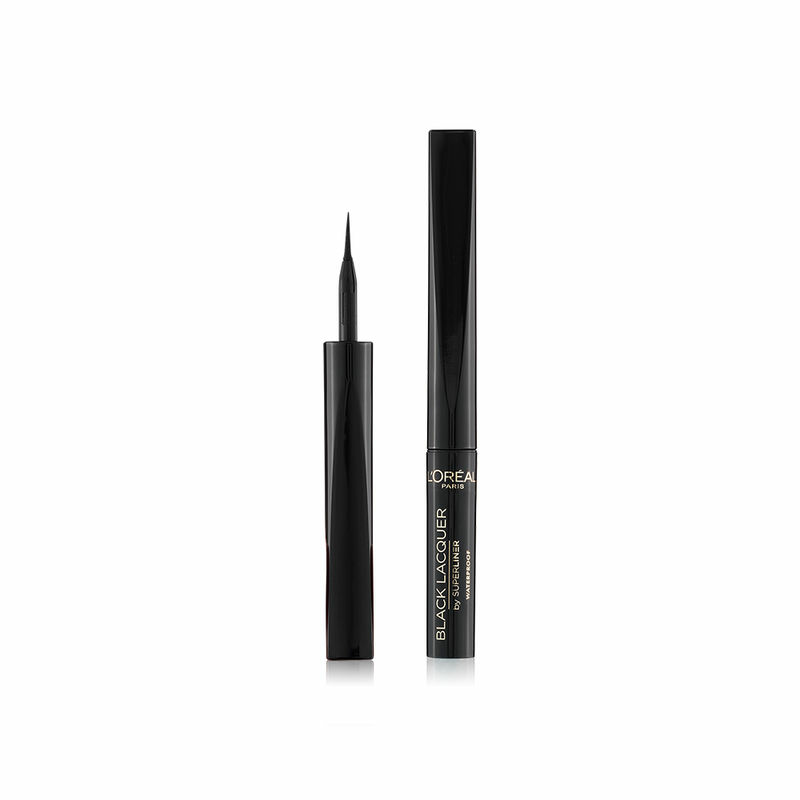 Loreal Super Liner Black Lacquer Liquid Eye Liner has a special sponge tipped pen for the creation of fine lines or thick, sultry flicks. Colour is applied with precision and ease and dries without smudging. Ophthalmologically tested. Pen accuracy: Net and fast track ultra.